« 24.5 Still hanging in there with 15 minutes? Reporting in our 15 minute stars of the week! Organizing and buying fabric. Sewing with my friend. 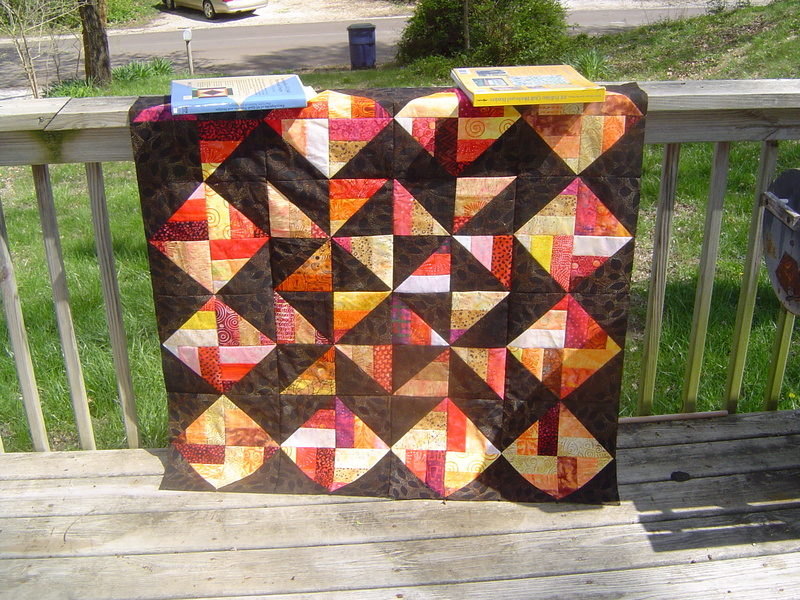 I started on a second quilt top for the back of my exothermic quilt. Yes, that’s way more work, but hey, I had them done already, just had to piece it together. Sounds like Darla (sorta) and is a diva in one of my favorite (phantom) stories ever. And the name is italian origin. I wanted to comment on something you and Nonnie said on your podcast. Nonnie is frustrated by sewing for only 15 minutes. She would prefer to sew for longer periods. You made a very interesting response to that – that it takes your right brain longer than 15 minutes to get creative, but that your left brain likes the discipline of regular sewing. That is so right! 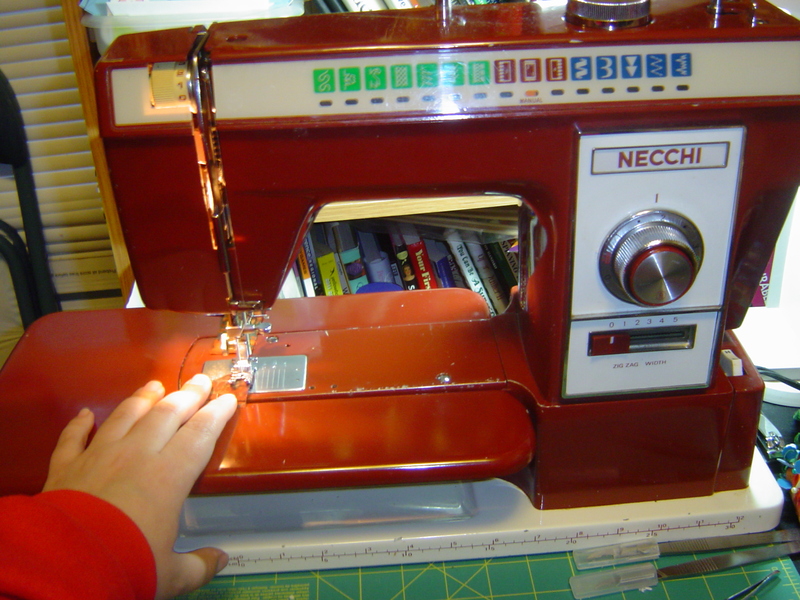 I have hesitated when I only had a few minutes to sew – much like Nonnie, I felt it wasn’t worth it unless I had more time. I hadn’t really analyzed it, but It does take me awhile to settle in and begin to enjoy the process. That is probably my right brain needing the extra time! However, even though I prefer to sew for longer stretches of time, the 15 minute challenge has been eye opening for me, because I have learned to use little snippets of time to sew, when my typical response would have been “Why bother. It’s not enough time.” And I’ve been surprised at how much I’ve accomplished this month! So, thanks for opening my mind during the March a Long. I’m not promising that I’ll keep it up, but I WILL be more likely to use those small bits of time.